List of National parks and sanctuaries in India. 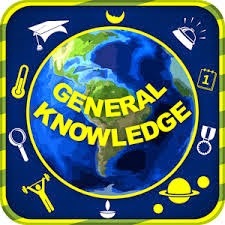 General Knowledge and Current Affairs objective type questions with answers. Complete solution for Competitive exams. Latest GK Updates and Online test series.